Day 01: Kathmandu to Nepalgunj 1hr Flight. Stay at hotel Kitchen Hut. Kathmandu to Nepalgunj 1hr Flight. Stay at hotel Kitchen Hut. · Day 02: Nepalgunj to Dolpo. Morning flight from Nepalgunj to Juphal (2470m) takes nearly 35min. The flight will be enjoyable if the weather is clear you can have a good mountain sightseeing. After landing in the Juphal airport starts the trek to Sangta (2520m). It takes nearly 6hrs. The trail enters to the Shey Phoksundo National Park after passing some villages on the way from Juphal to the entrance of the park area. · Day 03: Sangta to Rheji Gaon (2940m) 6-7hrs. 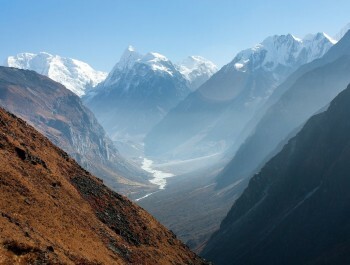 The trail goes within the Shey Phoksundo National Park will be pleasant and enjoyable. The trail passes through the wood and small streams. · Day 04: Rheji to Rigmo village/Phoksundo Lake (3600m) 6-7hrs. There are some clusters of houses with some tea shops till Polum. Afterwarks the trail goes through stiff up hill and then straight to the lake Phoksundo. You can have a nice time at the edge of the lake and visit surrounding Bon village and Gompas that hold the oldest cultures and traditions. · Day 06: Phoksundo Lake- Sallaghari (3630m). The trail goes by edge of the lake uphill and after a walk of nearly 3 hrs. the trail goes descending towards the another edge of the lake in another corner, then to the night stop at Sallaghari. From Salaghari you will head for the base camp of Nangdalo which is also known as Kang la. While walking you can enjoy the elegant views of the mountains. · Day 08: Nangdalo Pass base camp- Shey gompa. Today you will cross the pass Nangdalo 5350mtrs. 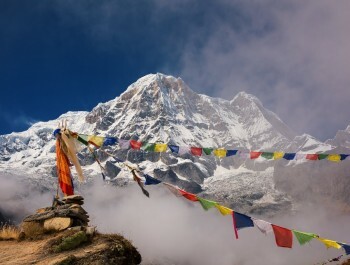 and reach Shey Gompa (4343m). 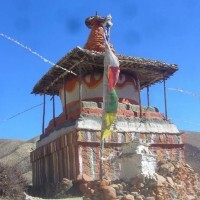 Shey gompa is one of the famous and important pilgrimage of Buddhist people. You can observe the majestic view of the holy Crystal mountain which is regarded as the brother of Mt. Kailash. From Shey Gompa you will walk to Namgong. 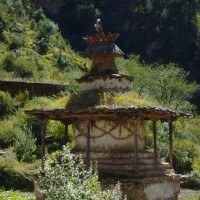 Namgong Gompa is one of the popular Gompas of Nepal. The trek begins towards Marang via some interesting villages on the trail. · Day 11: Marang – (via Sungjer Gompa -Lurigaon) Dora Simna (3670m). From Marang the trail heads towards Dora Sumna through the famous Sungjer Gompa and Luirgaon on the way. The day begins trekking towards the popular yangjer Gompa ( one of the richest gompas in that region). 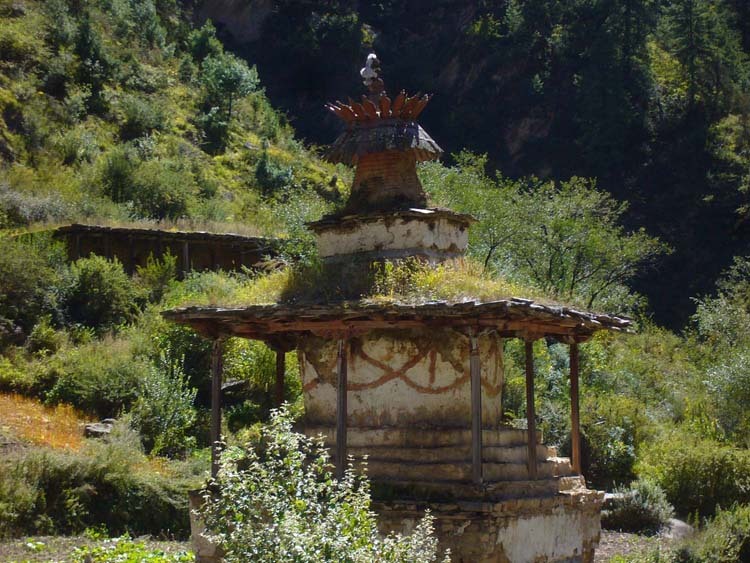 · Day 13: Mishagaon –Chanpola Goth near Shimengaon-3850m. Today you will be crossing Musi La pass 5030m and stop for the night at Chanpola goth near Shimen village. From Shimen village you will walk towards the beautiful village of Tinje. The village is located in valley with big spread land mass. The village is observable for its scenic beauty and the tradition of the people there. Leaving this beautiful valley the trail leads you to Rapka for the night camp. From Rapka the next night stop will be in Chharka Crossing Chharka La /Mola pass-(5030m). Here you can observe the Bon Gompa too. Leaving Chharka the trail goes towards Tulshi Khola. The walking will be descending. Having a night rest in Tulsi Khola the treks leads to Nakhem Khola. The trail ascends towards Kharka having good views of mountain ranges and lakes. · Day 20: Kharka camp – (Cross Ghami Pass-5694m) Ghami Phedi. 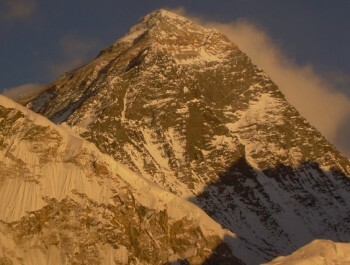 Today all the trekkers should be careful and should concentrate on their every foot step. The trail is not distinctly made and not easy as other trails. So the day’s trek will be very challenging. The trail goes moderately up and down. You will have to cross the rivers several times on the trail. · Day 22: Ghami - Marang – (5hrs). You can observe the village and the Gompas. 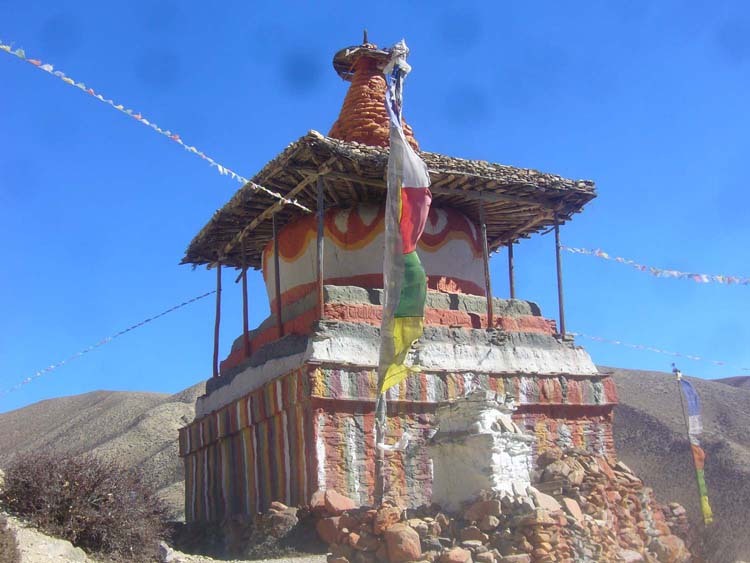 The Ghar gompa at the height of 3950m where you can observe the scriptures of Padmasambhav. · Day 23: Marang - Lo-Manthang(3810m) 6hrs. Here it will be wise to have two days stay to visit the following places that still hold the unique Tibetan taste. 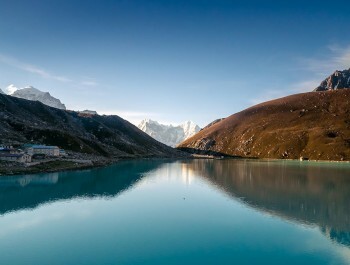 Here it will be wise to have two days stay to visit the following places that still hold the unique Tibetan taste. 1. 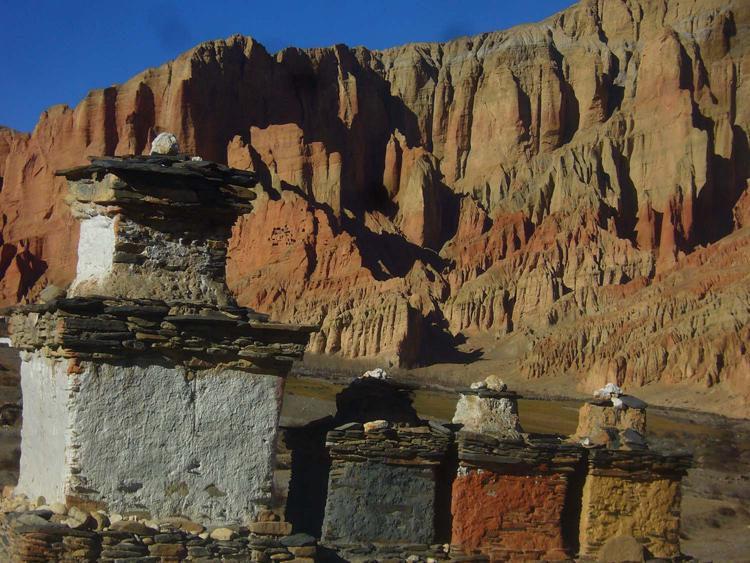 Observation of villages and Gompas that have Tibetan culture and traditions. (Namgyal and Tinghar, Kimaling) Nyamdo (4168m)-6hrs. · Day 26: Lo-Manthang - Yara Gaon(3650m) 6-7hrs. 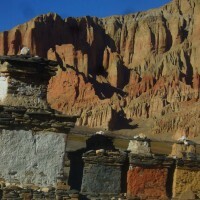 The trail from Lomanthang to Yara is moderate with slight up and down. You will see two villages on the trail before reaching Yara. · Day 28: Yara - Tangge (3240m). The journey between Yara and Tangee will be moderate. · Day 29: Tangge – Paa Khola. 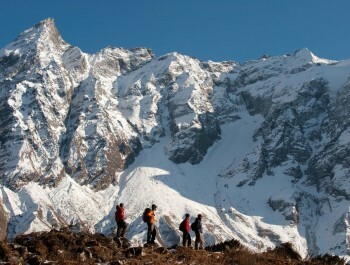 From Tangee you will walk up to Paa Khola to camp for the night. Then from Paa Khola you will proceed to Chusang for the night stop. · Day 31: Chhusang –Jomsom(2720m) via Kagbeni (2810m). The walk to Jomsom via kagbeni will be enjoyable, you can get some teashops on the way. · Day 32: Jomsom/Pokhara morning flight same day afternoon Kathmandu flight.